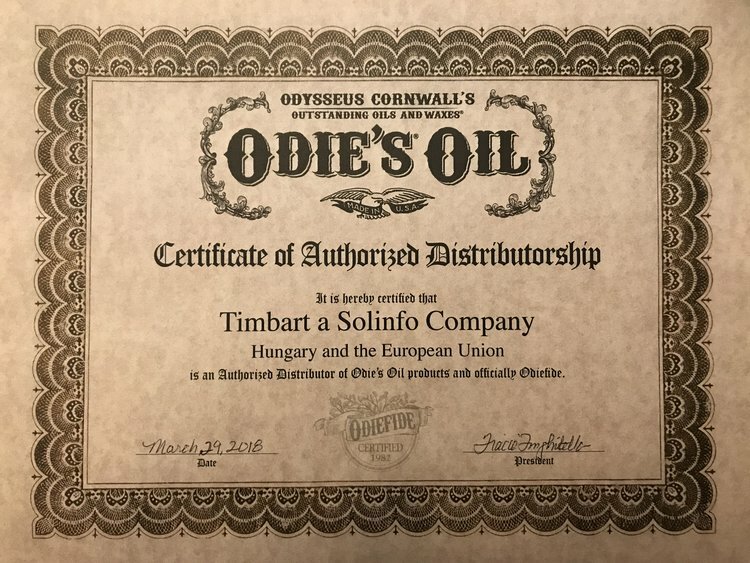 The Odie’s Authorized European distributor, Odie's Oil.EU specializes in hardwood flooring in both residential and commercial projects located in Budapest, Hungary. Odie's Oil.EU reinterpreted the century-old heritage of wood in the modern environment and provides an infinite range of wooden finishes by using reactive stain or natural pigments to colour the materials. The company pays extra attention to all processes – from wood selection, through grinding to surface treatments – with care and devotion. 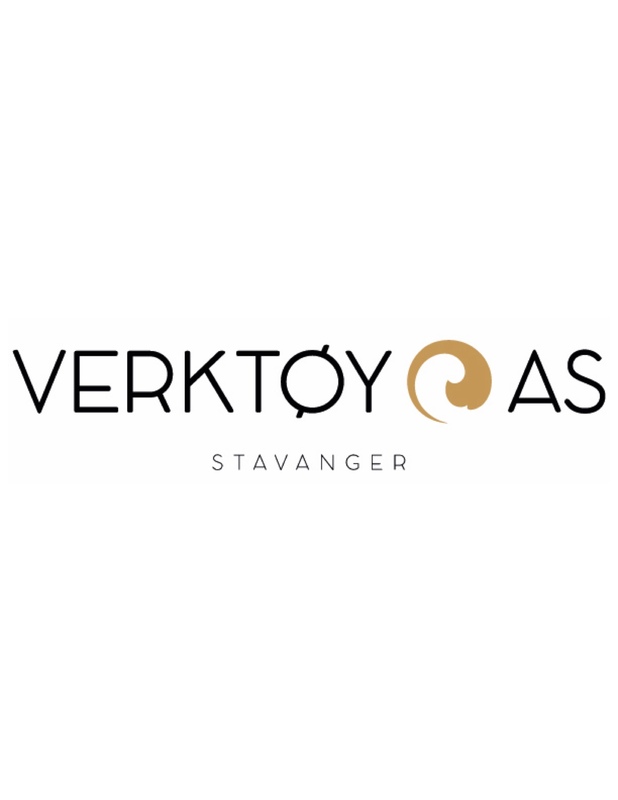 The owners of Odie's Oil.EU have a special connection with wood, and besides hardwood flooring they also offer other design solutions through MOKO Interior. MOKO Interior produces handcrafted multi-layer wooden wall coverings by bending the veneers into 3D shapes. The standard collection consists of 12 motifs with an infinite range of bespoke pieces. MOKO provides worldwide services.